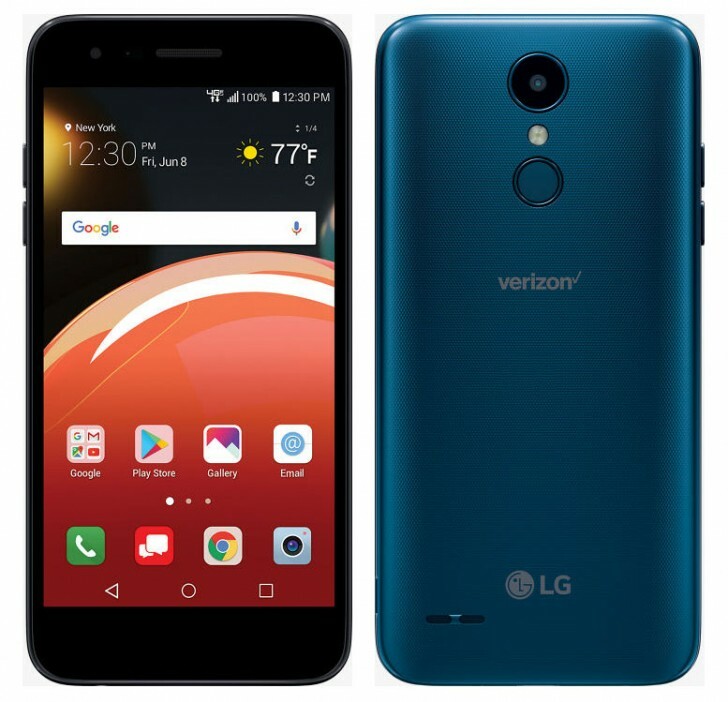 LG has launched a budget smartphone called Zone 4 on the Verizon network in the US. The Zone 4 has a 5-inch, 1280x720 resolution display. It runs on a Qualcomm Snapdragon 425 chipset with 2GB of RAM and 16GB expandable storage. On the back is an 8MP camera and a fingerprint sensor and on the front is a 5MP camera. It is powered by a removable 2500mAh battery and Android 7.1.2 Nougat. The LG Zone 4 is priced at $114.99 and available in Moroccan Blue color. Yeah, and so it seems to continue .... Whenever im in the market to buy and im weighing up the options before me. I'm just kinda thinking "Hmmmmmmmmm LG? Dunno" I didn't always feel that. I then quickly look elsewhere.